Image subjected to copyright. Don't reproduce or use without prior approval. 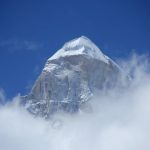 One of the sacred Char Dham, GangotriTemple is a key attraction of this trek.Gangotri is the place from where Bhagirathi River descends. 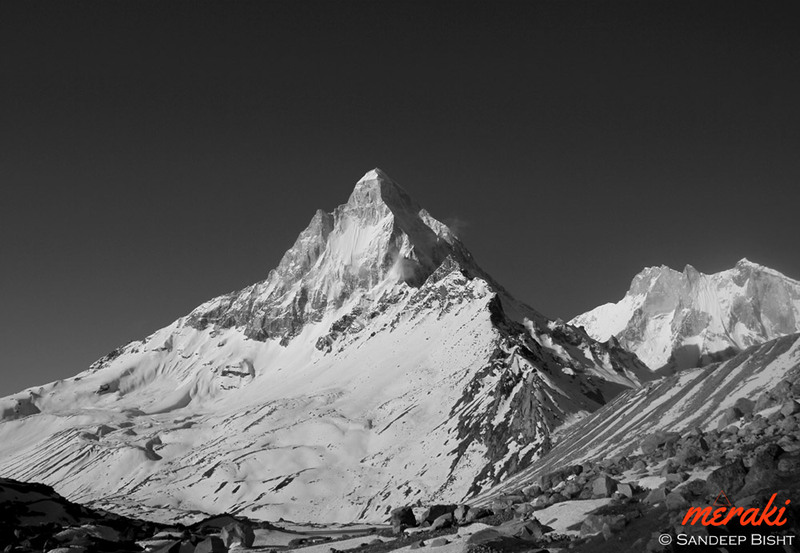 It is situated at an altitude of 3,048mts above sea level and acts as the base camp of the trek to Gaumukh Glacier. 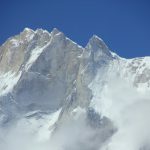 Gaumukh is the second largest glacier of India, first one being Siachen. 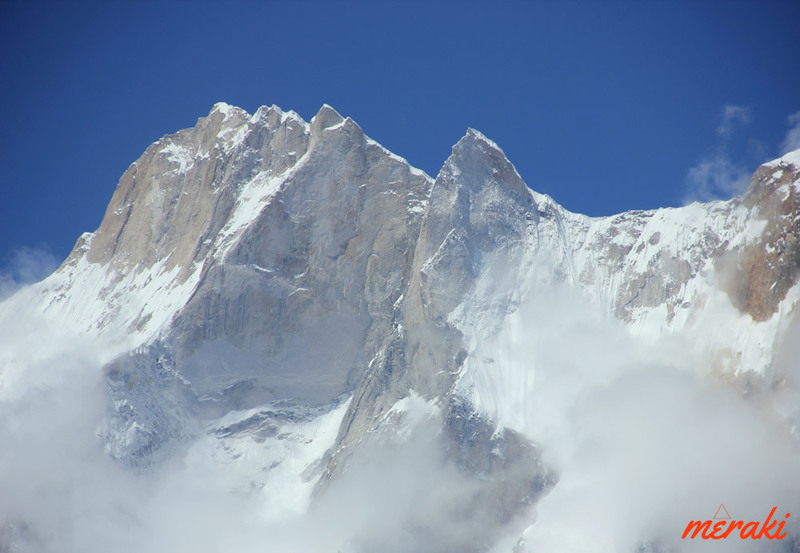 Gaumukh Glacier is 30kms in length and approximately 4kms wide. 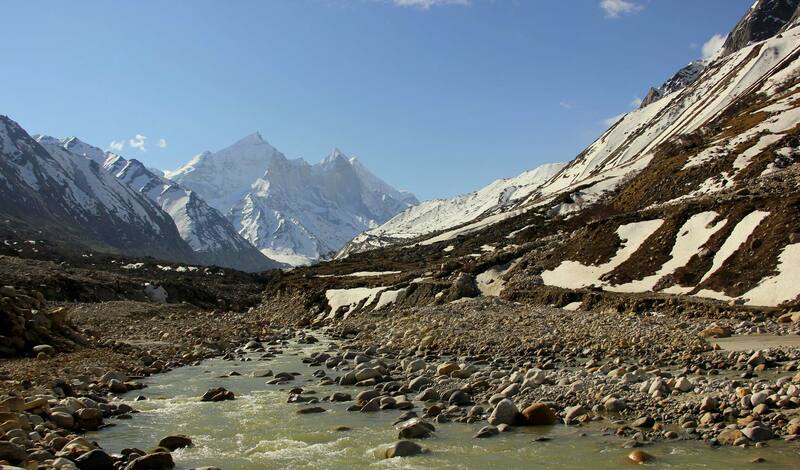 The Himalayan peaks visible during this trek are Shivling, Meru, Bhagirathi sisters, Kharchkund & more. 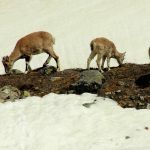 The trekking route is open for trekkers and pilgrims from May to October.Gangotri National Park remains closed during winters as it is prone to heavy snowfall. Ganga is not only considered as a sacred river in India but is also one of the holiest rivers of the world. Bhagirathi River is the most important tributary of the sacred Ganga River. 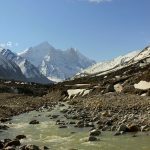 GaumukhGlacier is the source of Bhagirathi River which is also referred as Ganga before its confluence with Alaknanda River at Devprayag. 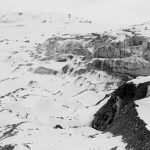 5% GST will be applicable on trek fee. 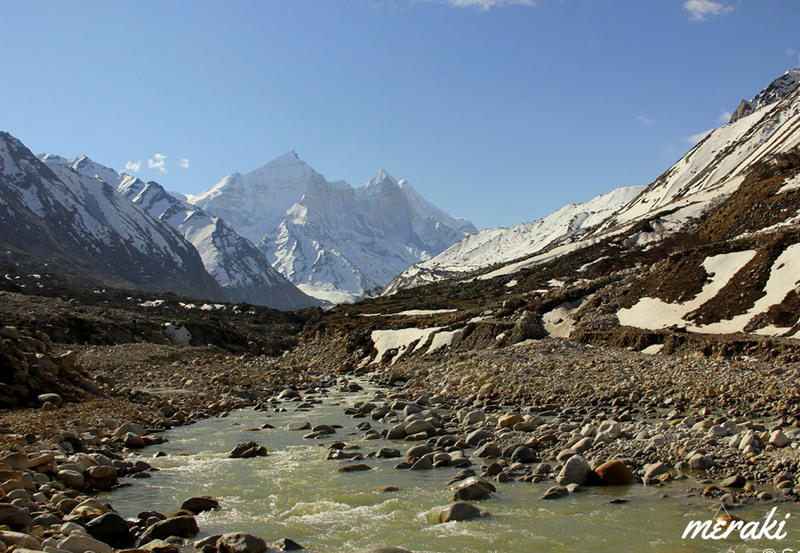 Trek to the source of sacred Ganga River -Gaumukh Glacier. Uttarkashi is one of the major towns of Uttarakhand thus buses and shared cabs are easily available from Dehradun&Rishikesh. The massive Tehri Dam Lake also comes into view as you proceed towards Chilyanisaur. After a short break at Uttarkashi continue another 3 hours drive to reach Harsil. You can opt for cab booking separately. Visit the sacred shrine of Goddess Ganga and buy all the necessary items from the market. The trek starts with a decent trail and it remains the same till further 2kms where you need to show permits. As you walk deep into the valley the vegetation also decreases. 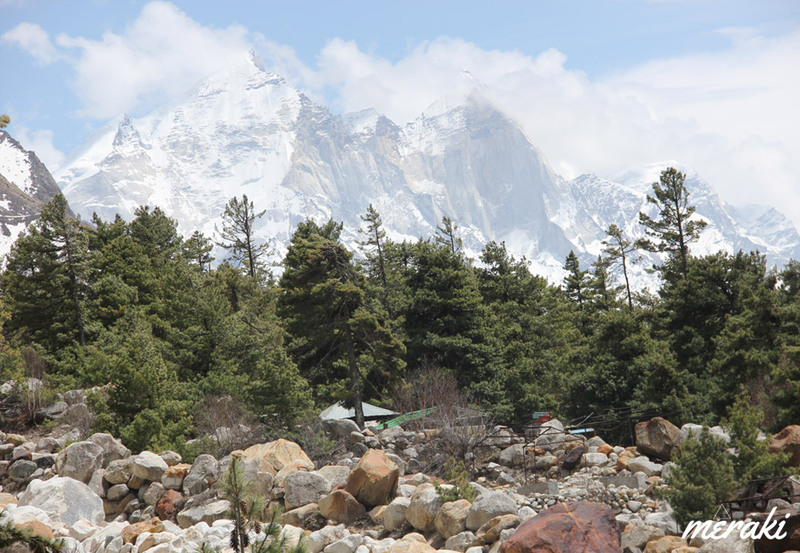 Continue trekking to reach Chirbasa which is situated 9kms from Gangotri Town. Cross small streams en route to Chirbasa. Chirbasa is a good campsite and the last point where you’ll see good vegetation. You can camp here if there are any signs of AMS. Chirbasa is situated at an elevation of 3,580mts above sea level. Bhojwasa is located 5kms from Chirbasa. 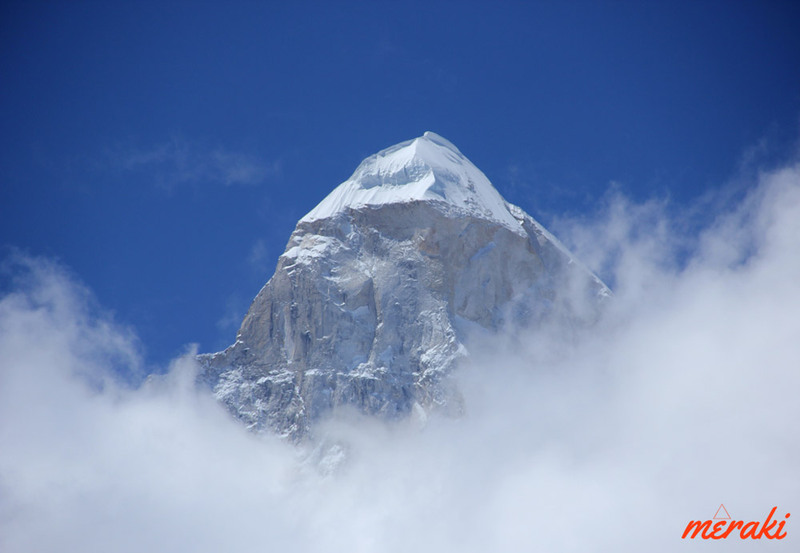 Bhagirathi Peaks stands high above the ground and is constantly visible during the trek. 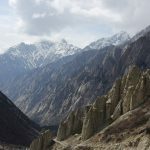 The trailnot only goes through rugged terrains along with the Bhagirathi River but also climbs up to rugged mountains. 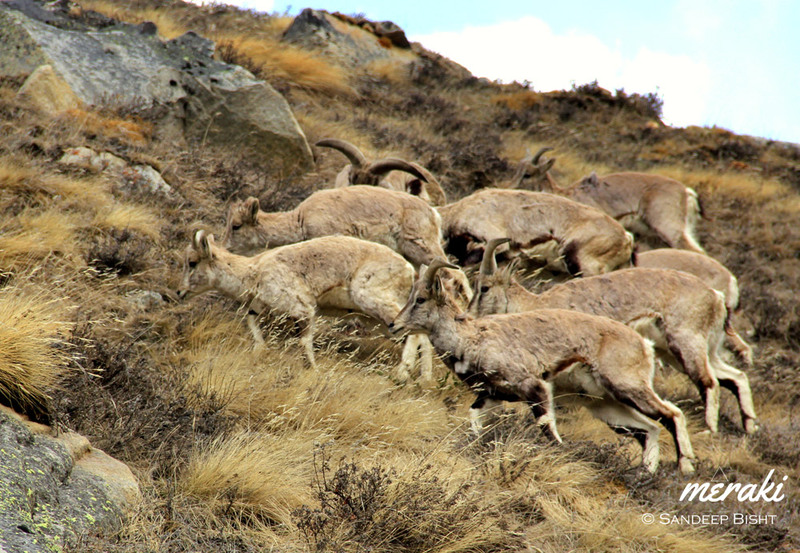 Bhojbasais a vast open expanse of land in the valley, situated at an elevation of 3,800mts above sea level. 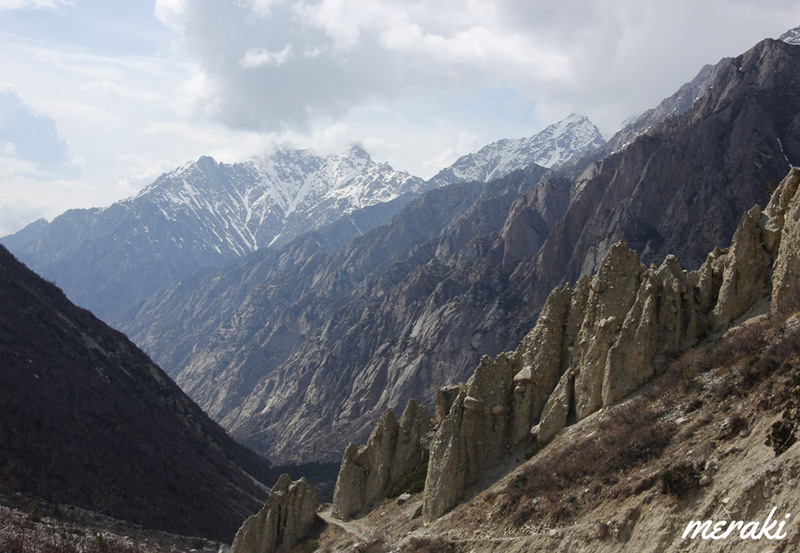 There are two routes by which you can reach Tapovan. 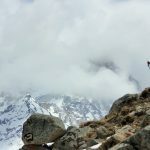 First one being the classic route via Gaumukh Glacier for which you need to follow the trail going to Gaumukh which can be seen on the left side from Bhojwasa. 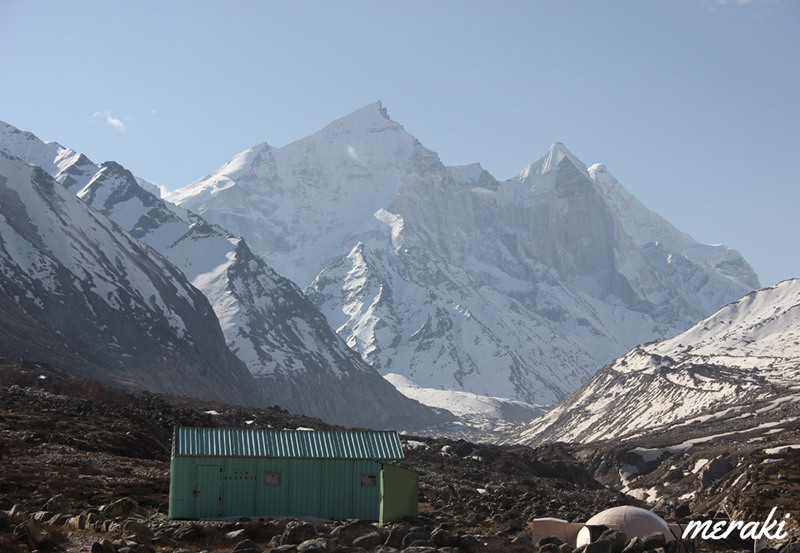 Gaumukh Glacier is 4kms from Bhojwasa. 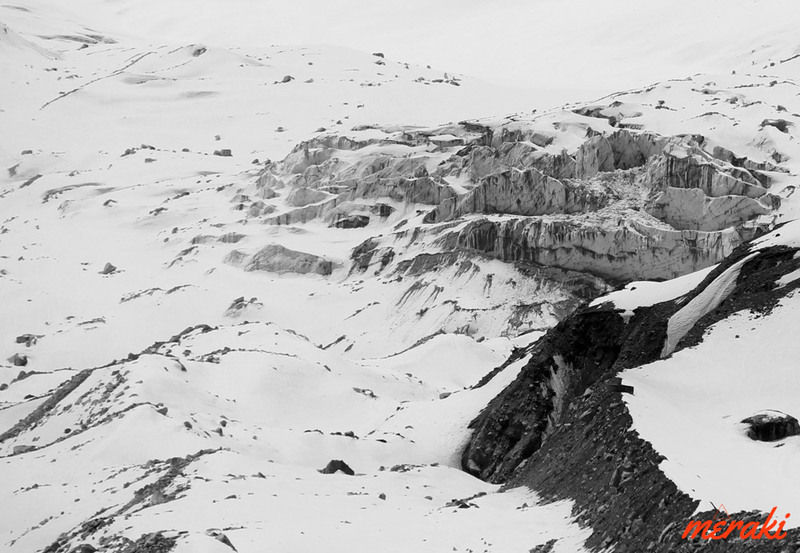 But due to recent collapse of the snout of the glacier it is in a delicate state. 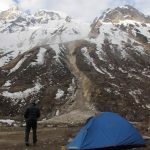 Visit Gaumukh Glacier and return to Bhojwasa in order to get acclimatized. The second route requires crossing Bhagirathi River from Bhojwasa itself. 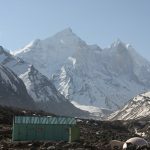 You need to walk on moraines for many kilometers with constant view of Gaumukh Glacier from distant. 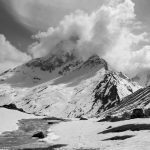 Climb the ridge covered with snow to reach Tapovan. 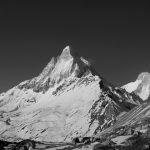 Tapovan campsite is located at the foot of Mount Shivling (6,543mts), just a glance of this mountain is a priceless gift of this trek. 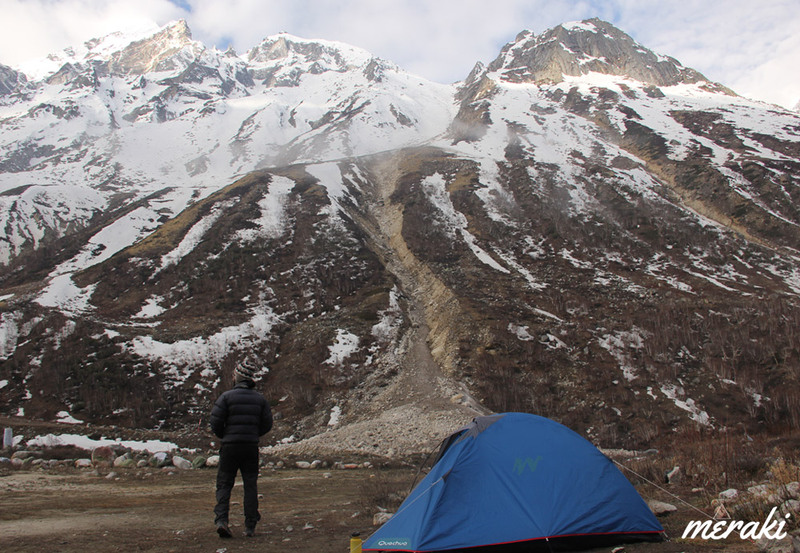 And if Shivling peak is not enough then Kharchkund&Meru Peak will definitely leave you speechless. 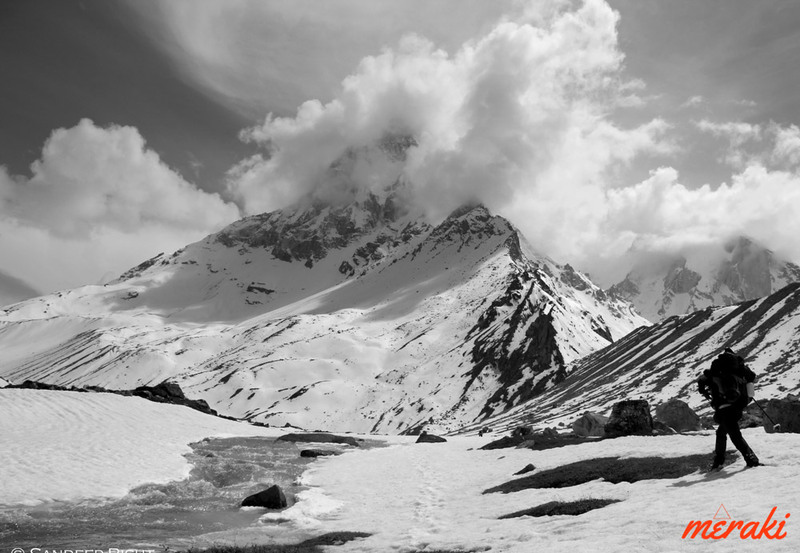 Tapovan is situated at 4400mts above sea level. 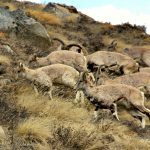 The trek starts off with rugged terrains and moraines. 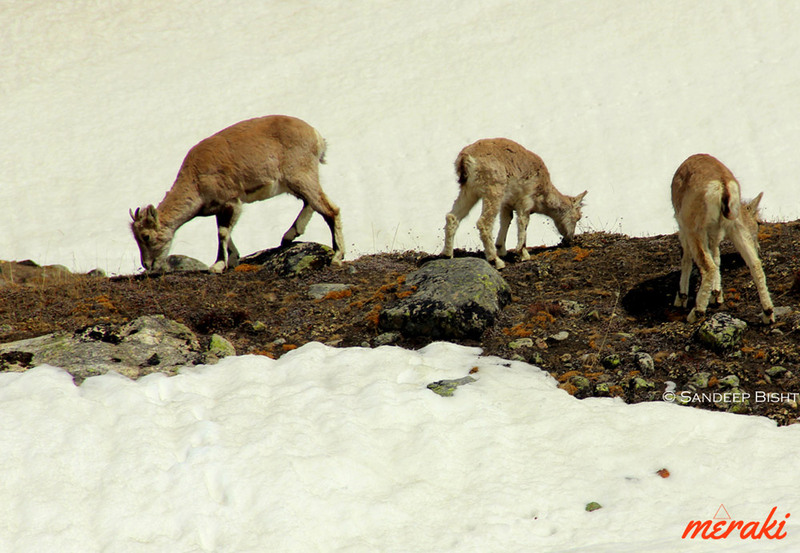 Descent on moraines will require extra attention from your legs while trekking. 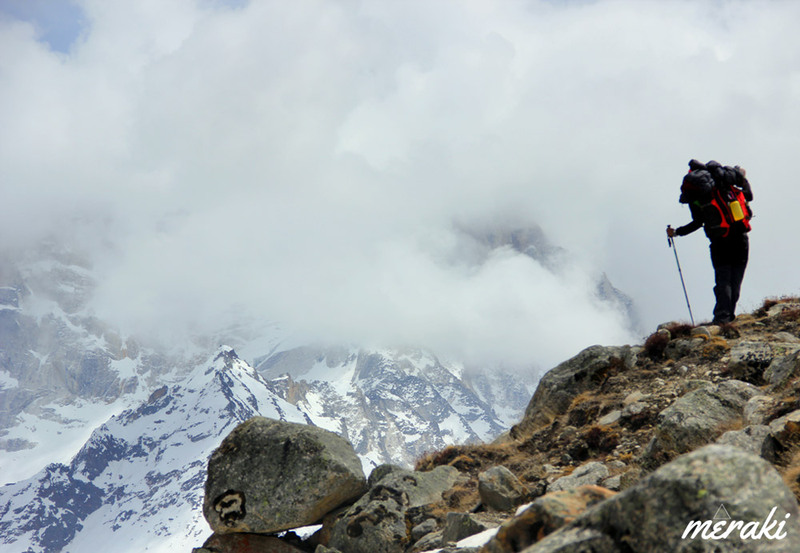 Trek slowly and take a break after you reach the snout of Gaumukh Glacier to experience its massiveness. This is the point where the holy Ganges emerges from, it all begins here. Further trek down to reachBhojbasaand thereon to Chirbasa. 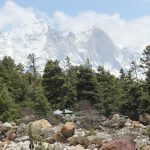 Trek service ends after reaching Gangotri.